Gasoline conversion is the best way to make your RC plane fuel efficient. This is where our complete gasoline conversion kit comes into play. 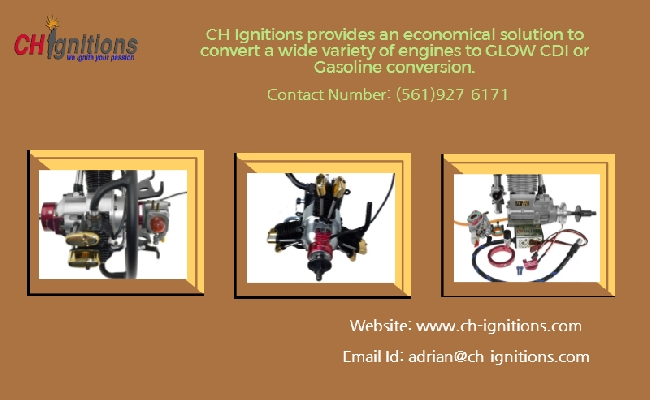 The evolution gasoline conversion will make your RC fuel efficient and smooth as well.